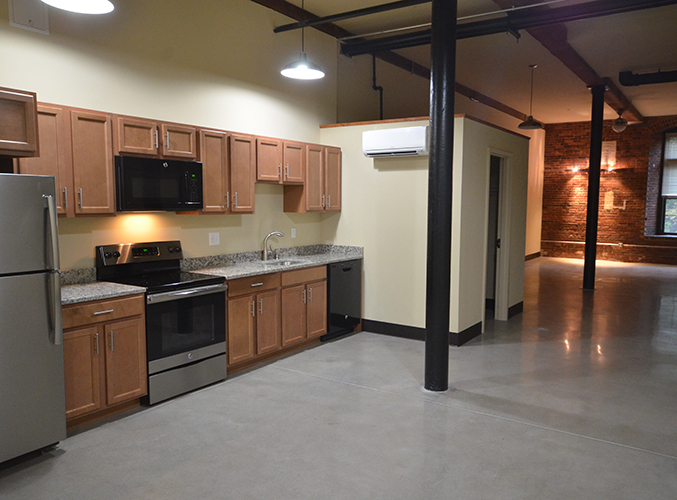 Problem: This builder & property owner was getting ready to retrofit sixteen new large studio apartments, and needed a cost-effective and efficient way to heat and cool the spaces. 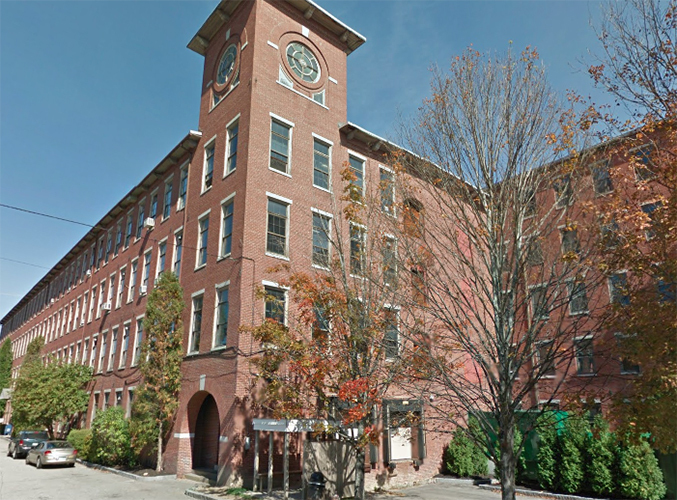 Solution: We installed Hyper-Heat Mitsubishi Ductless systems for each of these apartments, each with two indoor heads that deliver two “zones” of heating and cooling within a single large studio area. When we get the call from Chinburg Builders that one of their historic mills is being renovated, we take pride in offering our advice and direction to the leadership and management teams. 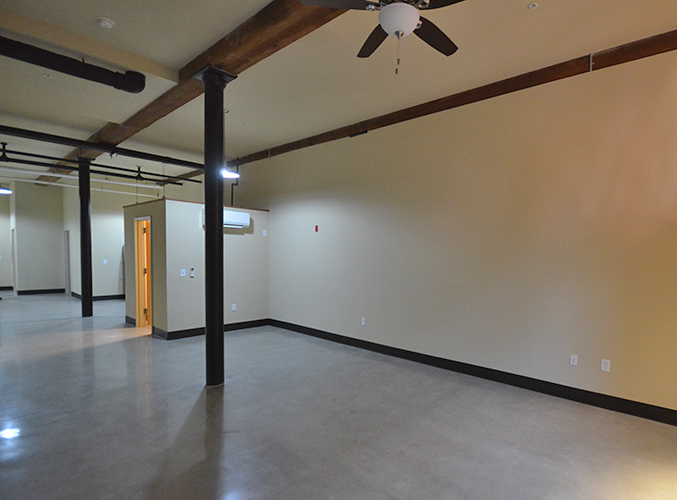 In general, we stick to our proven method of heating and cooling their Mill Buildings with gas-fired radiant heat (in concrete floors) paired with ductless air conditioning for each apartment. When these sixteen basement studio apartments crossed our plan desk, we were challenged to find an efficient way to heat and cool these newly constructed apartments, while cutting down on the front-end investment on a per-unit basis. We were able to do so by installing Mitsubishi Electric ductless and doing away with the gas-fired boiler plant. The outcome? Chinburg’s up-front investment was greatly reduced from an HVAC standpoint, and there was no need for a large central boiler room and extensive hydronic piping in the building’s corridor. East Coast continues to be a trend-setter in utilizing Hyper-Heat ductless systems as a viable primary heat source for all walks of construction and retrofit!